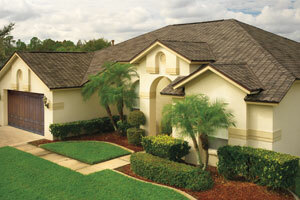 Want that European, clay tile look for your roof? 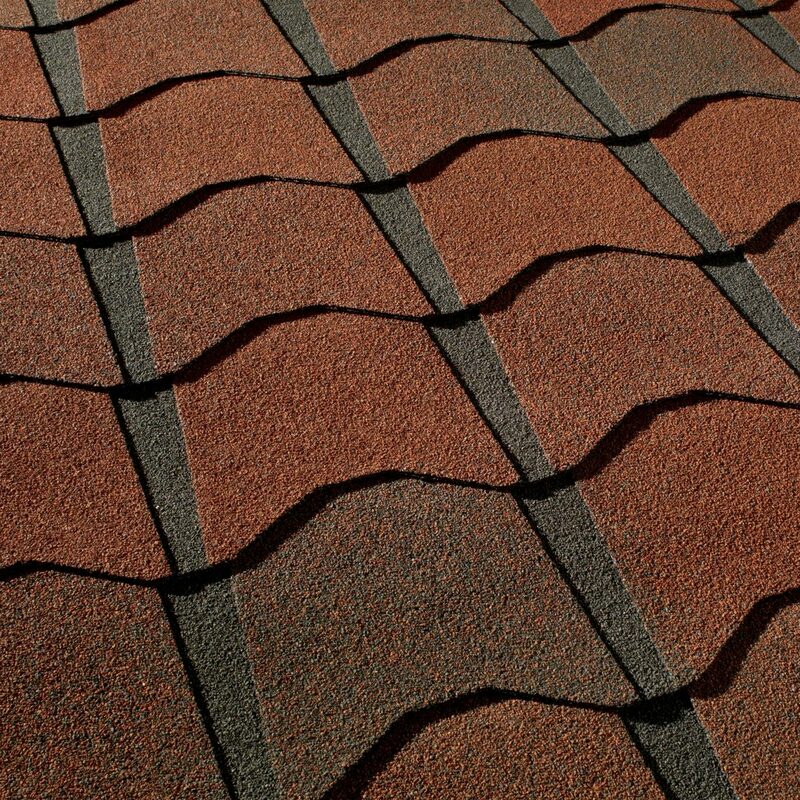 Want to not have to pay the high price of clay tiles? You’re in luck. 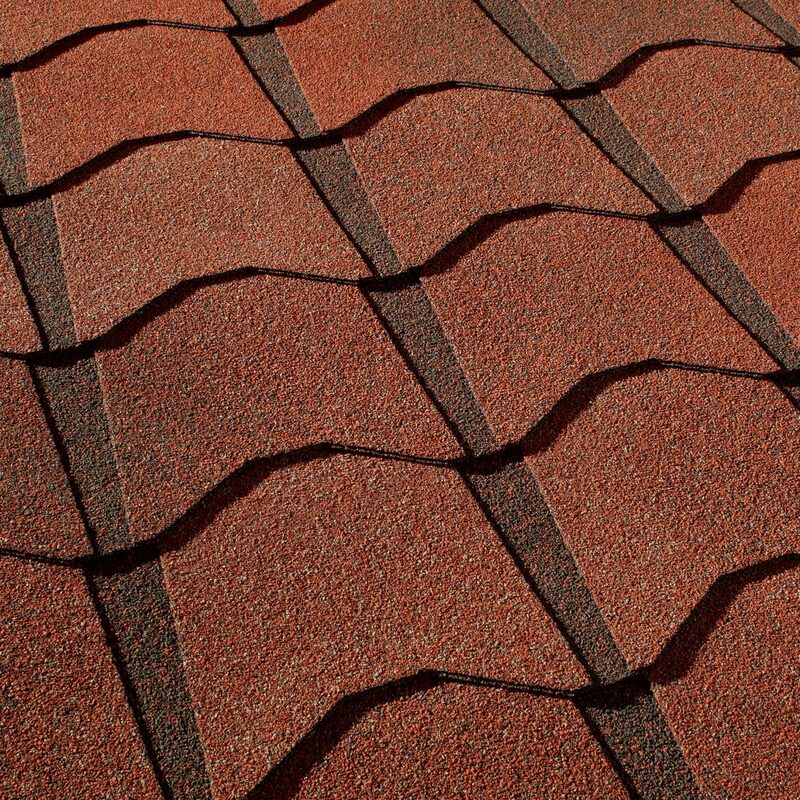 Monaco Roof Shingles are elegant and durable, and the price will surprise you. Your home will be the envy of your neighborhood, when everyone sees how great your roof looks and what a difference it makes in your homes appearance. 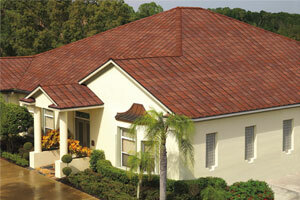 And no one will believe that it cost you about 70 percent less than European clay tile. The best lifetime warranty in the industry. Class A Underwriter Laboratories fire rating. Unmatched European sophistication at an affordable price. Custom colors that will last a lifetime. 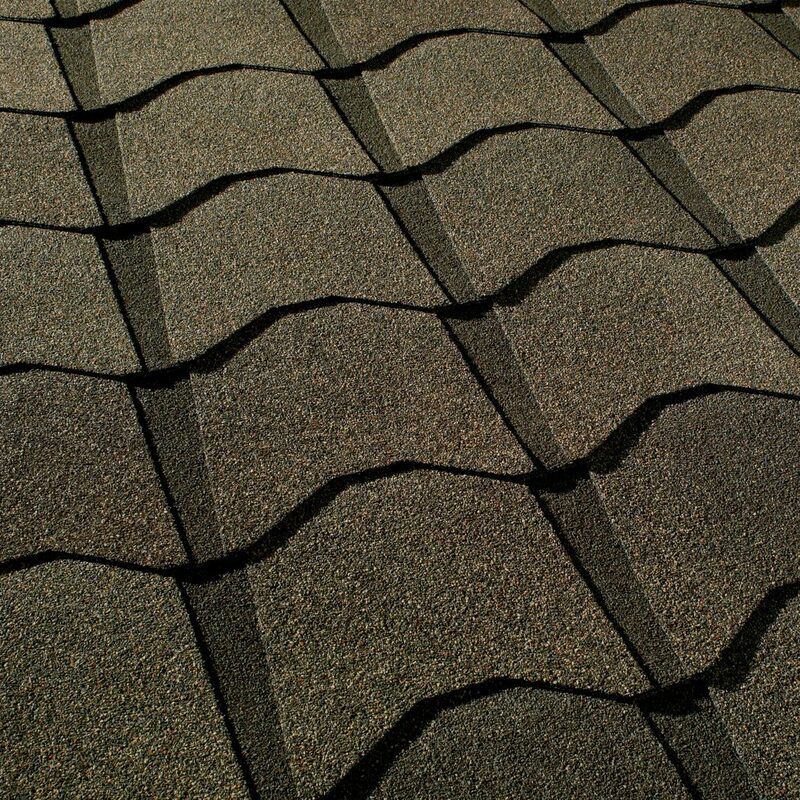 The peace of mind of knowing that your roof has the highest fire rating possible. The envy of all your neighbors. Because GAF is North America’s largest roofing manufacturer, and these are part of their Lifetime Designer Shingles collection, you can be sure that you won’t find better quality, beauty, or value anywhere. 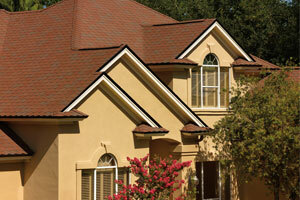 We’re a GAF-certified roofing contractor. 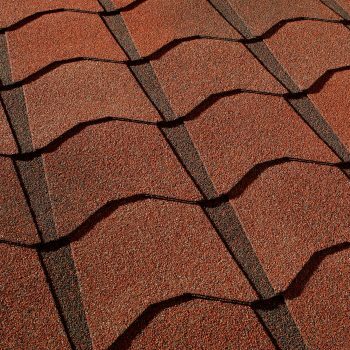 Give us a call or visit our showroom to learn more about GAF roofing shingles and how we can help make your home as beautiful as it can be, and as protected as you need it to be.